Gardiner Plumbing & The Gas Shop originated back in 2003. The business was established with the idea of providing a reliable and prompt service for the Taranaki area. Shane has grown the business to a team of ten professional plumbers. Back in December 2015 the business relocated to Courtenay Street giving clients easier access to pop in, sit down and have a talk about their requirements. Our team are fully equipped to deal with all plumbing problems. Shane was born and bred in Taranaki and ventured overseas after completing his training. 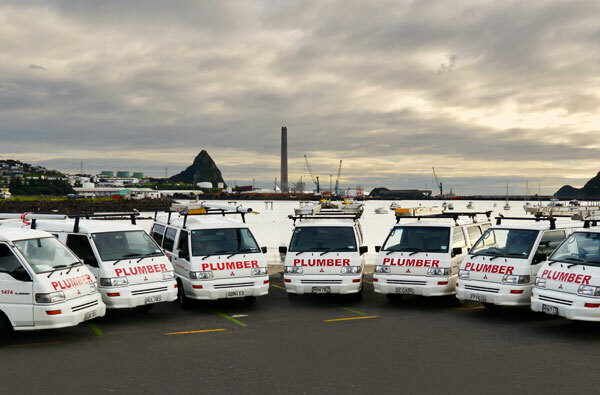 Upon his return to New Zealand he started trading in 1991 as Gardiner Plumbing. 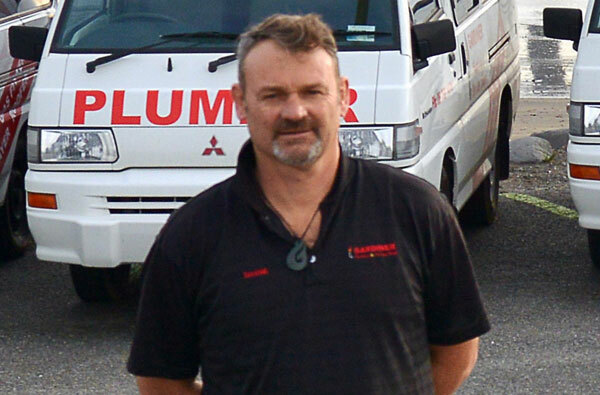 A company was then formed way back in March 1997 known as Shane Gardiner Plumbing. Shane saw an opportunity to purchase a local business in September 2003 which then formed Gardiner Plumbing & The Gas Shop, and to this day he still trades as that. Shane has built up the business from one person and now employing seven staff. He probably has a few more years left in him. Throughout the years Shane has seen a lot of change, the latest been having to deal with the new Health & Safety procedures.